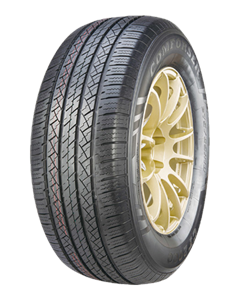 The CF 2000 line is designed specifically to reduce wear for additional highway mileage and a longer tyre life. The wide center rib ensures stable handling for high speed straight line driving and the 4 circumferential grooves evacuate water providing excellent traction in wet conditions. Thousands of zigzag sipes provide a quiet drive whatever the weather.